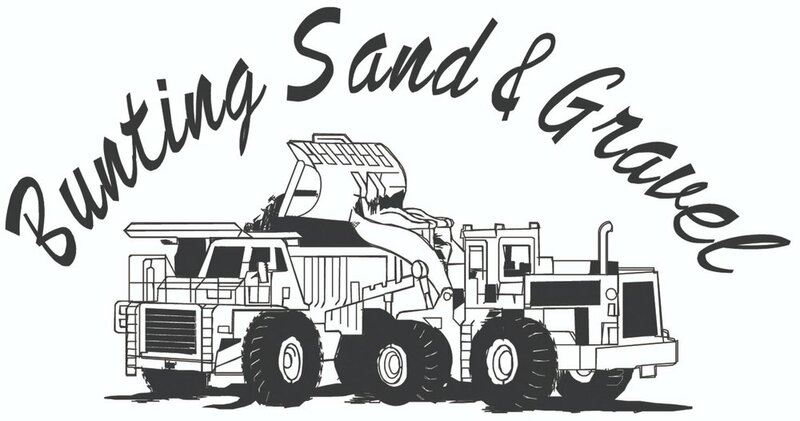 For over 40 years, Bunting Sand & Gravel, located in West Branch, Michigan, has been producing and selling quality products. Since 1972 our focus on customer service and satisfaction has been an integral part of our success. We have the most diversified product line in our area. With over 45 products to choose from, plus custom blending options, we have everything you need to meet your residential, commercial, or industrial needs. Materials can be picked up or delivered to your job site. Check out our affiliate trucking company or one of our local contractors.